New as of April 2019! 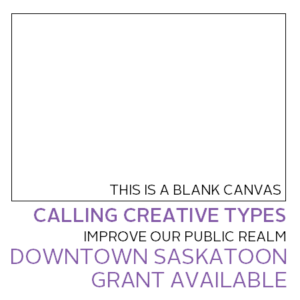 A Downtown Saskatoon Grant is available for projects that will create, promote, and program Downtown experiences designed to improve the public realm. Thinking of public art? lighting installations? alley activation? – your creativity is your only limit! For projects completed by April 30, 2020, apply by May 5, 2019. 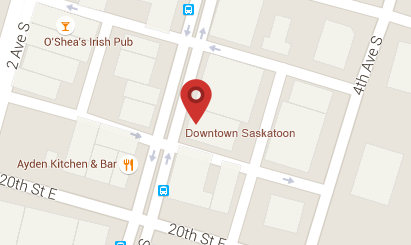 Find grant guidelines, application & other relevant Downtown Saskatoon reports & information here.